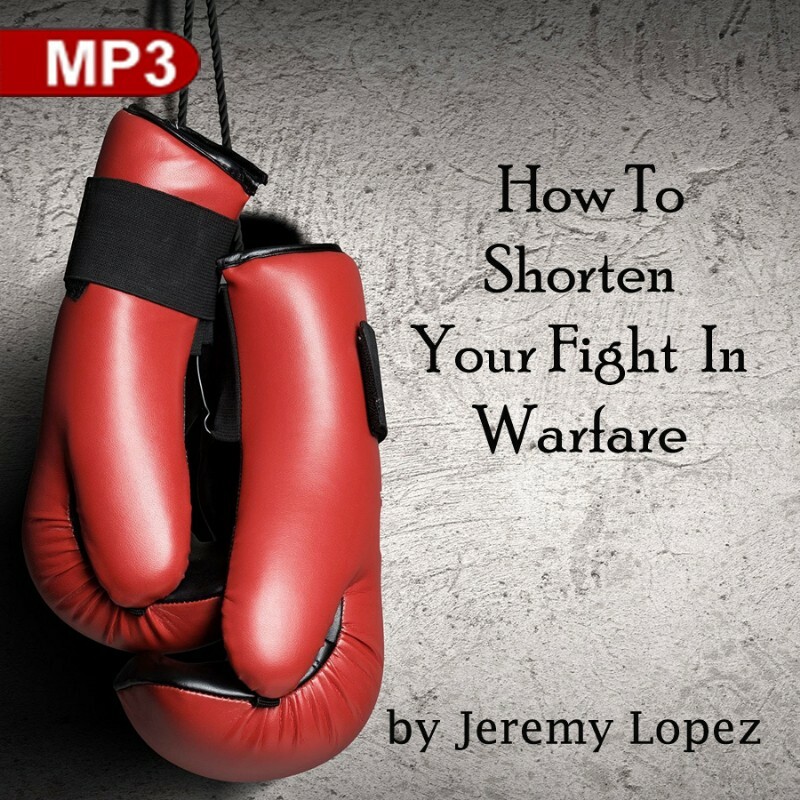 So many people struggle with what warfare really is and how it play's out within our lives. Can we truly 'speed up' the warfare process? Why do we even have to go through warfare? This teaching will empower and awaken you to the reality of true warfare and help you to 'dodge it' when it is truly unnecessary.